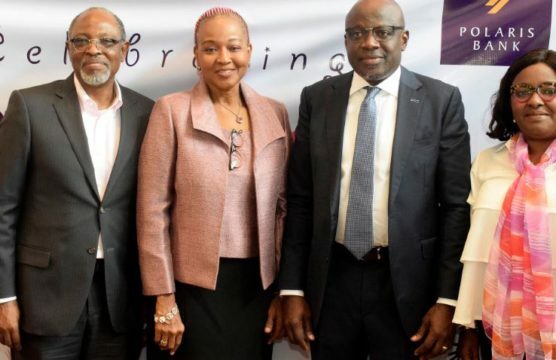 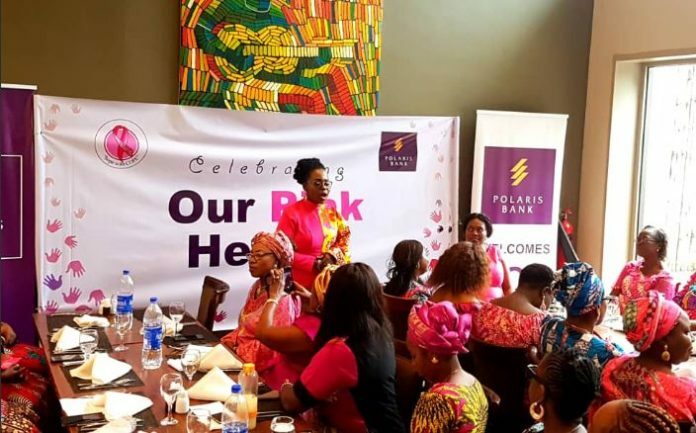 Polaris bank Limited has continued to show that they care about the welfare of Nigerians and in proving that, they recently partnered with a non-governmental organisation, Care Organisation and Public Engagement (COPE) to celebrate some Cancer survivors. 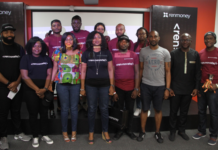 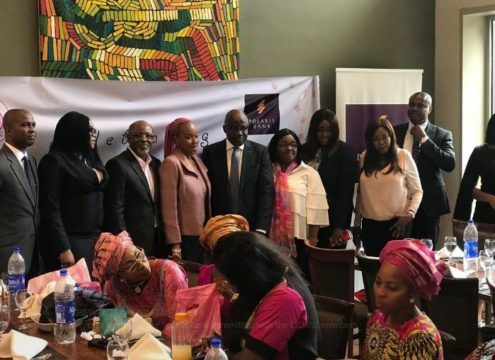 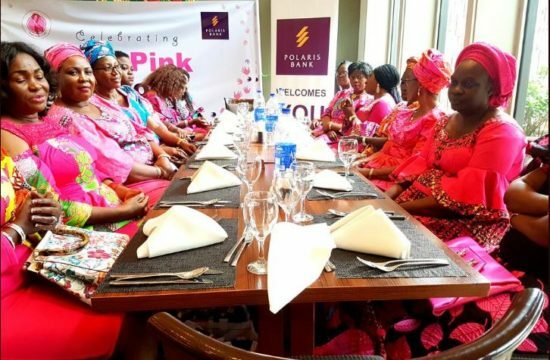 The bank in conjunction with COPE Nigeria hosted an end-of-year party to celebrate Pink Heroes (Breast Cancer Survivors) through its POLARIS BC Initiative. 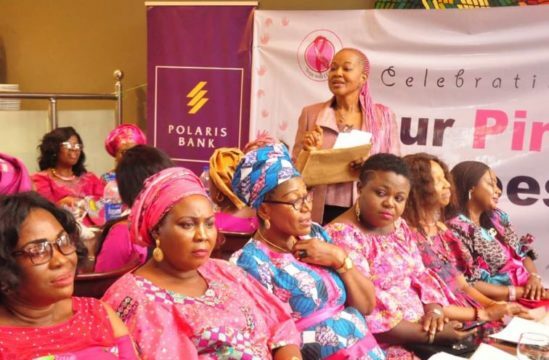 The Polaris BC Initiative has also provided free screening opportunities for over 15,000 women including female staff of the bank, and the donation of two ultra-modern breast cancer screening machines to enhance quality diagnosis and clinical practices.